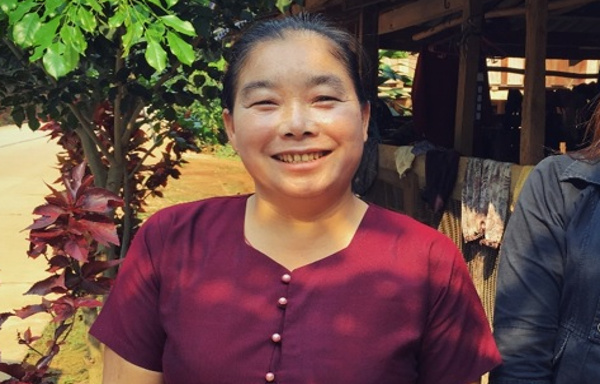 Yu Wan, has been helping women in her community understand the importance of giving birth in hospital and having regular health check-ups. Thanks to you, she has been able to spread knowledge throughout her village. Get closer to the action and the people to whose lives your support could make a real difference.